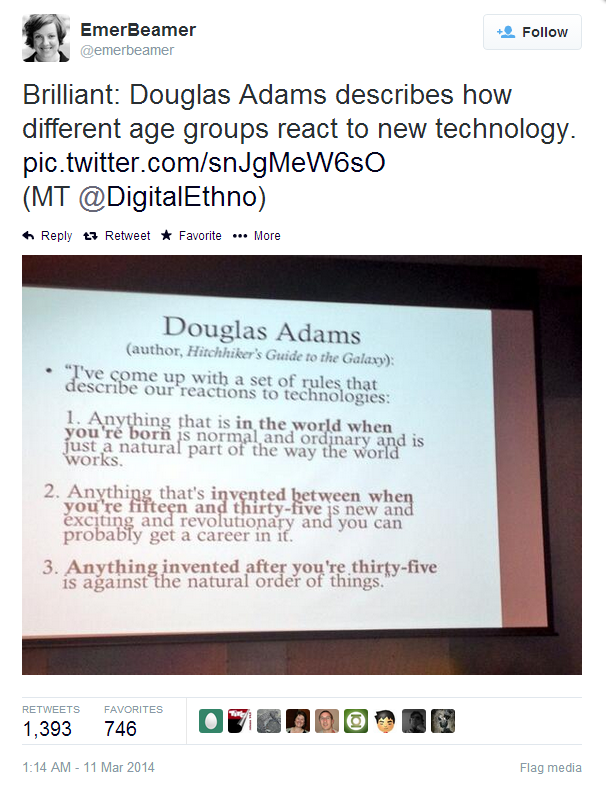 If you are distraught by revolutionary technologies even you haven't reached 35 yet, what does excite you? Perhaps you aged way too early? Are you willing to trim down old jobs from your resume?